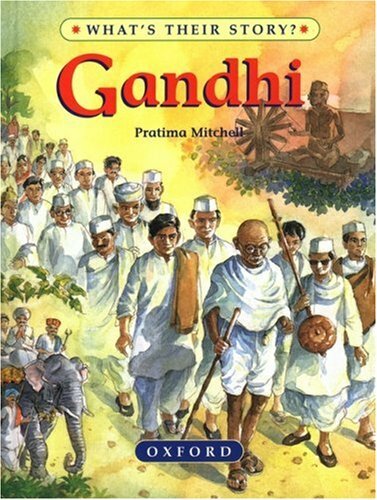 [PDF] Gandhi: The Father of Modern India (What's Their Story?) | Free eBooks Download - EBOOKEE! Description: A wonderful new series of well-told, beautifully illustrated biographies with dramatic, evocative illustrations on every page. Each book tells the story of a remarkable person from the past, whose name and achievements have lived on far beyond their own time. No comments for "[PDF] Gandhi: The Father of Modern India (What's Their Story? )".